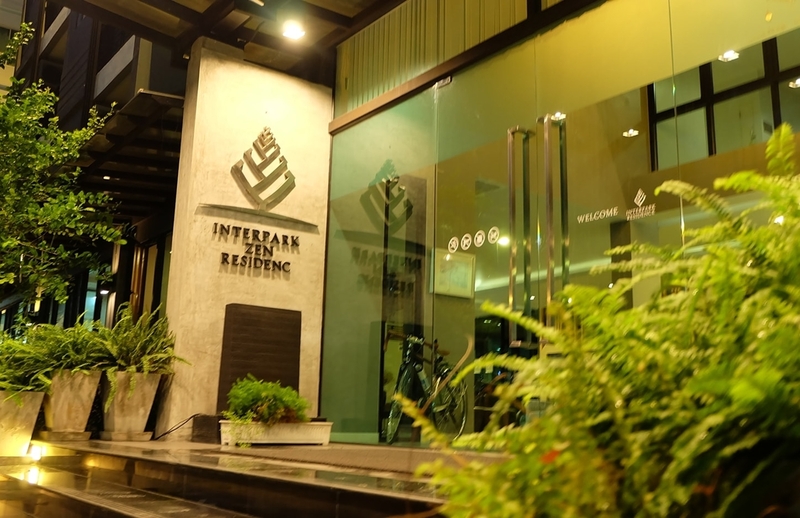 INTERPARK RESIDENCE is designed for cozy and relaxing feeling. 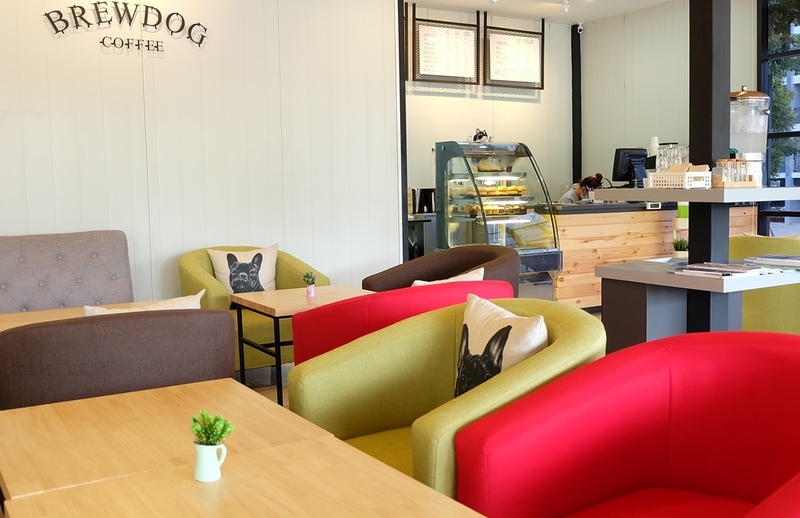 We are newly open, situated at the entrance of Eastern Seaboard Industrial Park, Pluakdaeng, Rayong. 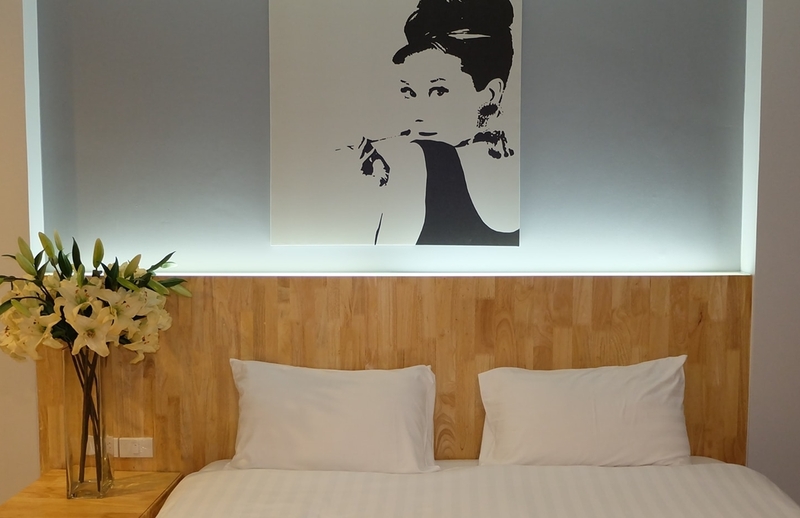 We serve both daily and monthly fully- furnished rooms with authentic wood furnitures, so you can experience LOFT ZEN feeling. 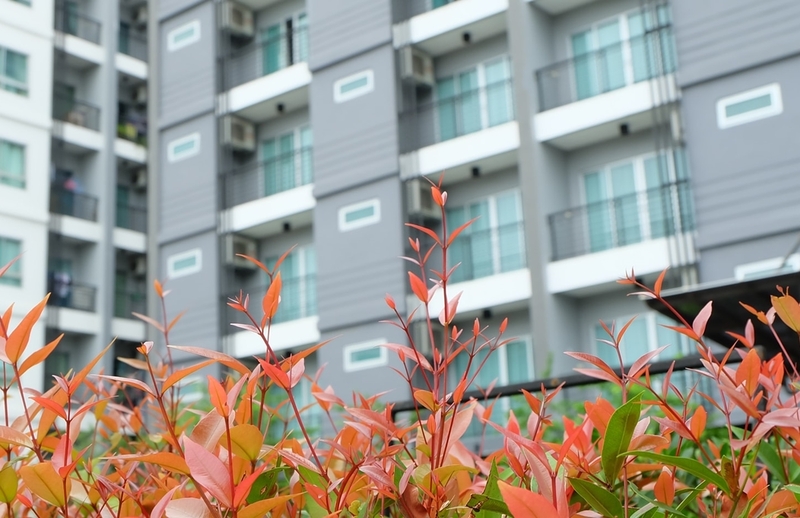 We are surrounded by more than 10 leading industrial parks of Thailand. 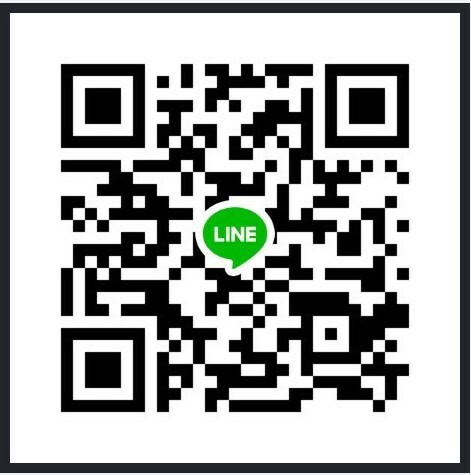 which are Hemraj Eastern Seaboard Rayong1-2, Hemraj Chonburi1-2, Siam Eastern, Amata City, Rojana Bowin, Pinthong1-5, and not to far to Lamchabang Port. 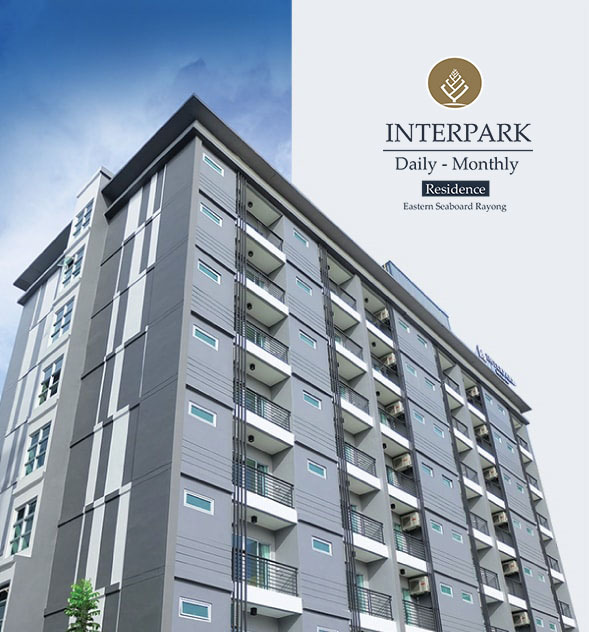 With our prime location and facilities, INTERPARK can be one of the "Best Location" Residence in Eastern Seaboard Industrial Park. 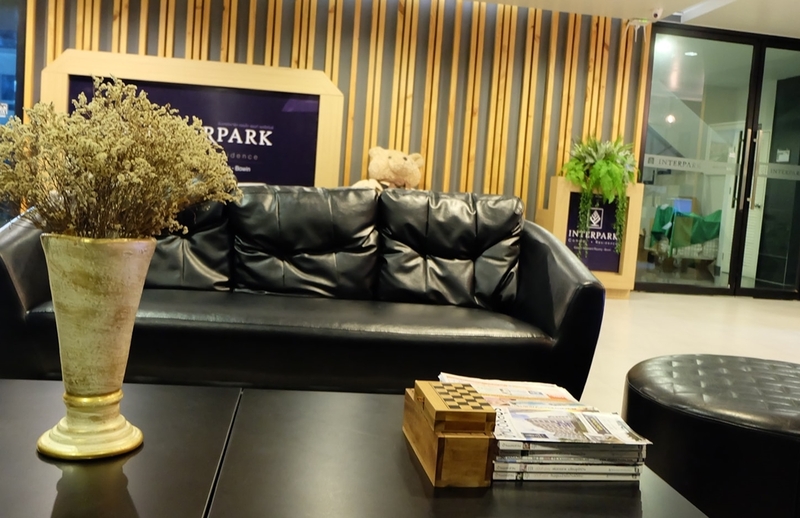 Enjoy your days at INTERPARK. 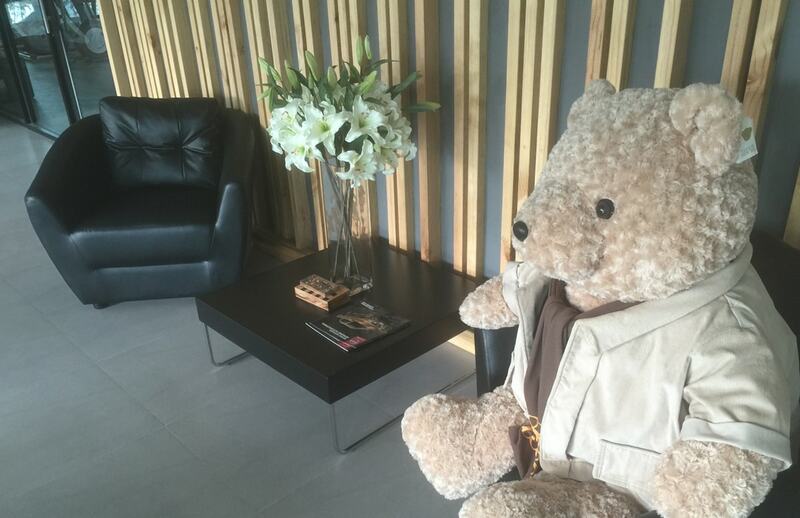 Feel Like Home – enjoy relaxing in the rooms furnished with authentic woods in LOFT ZEN style, take your time at swimming pool/fitness/hot water tub, or go to Thai massage after your tiring days. 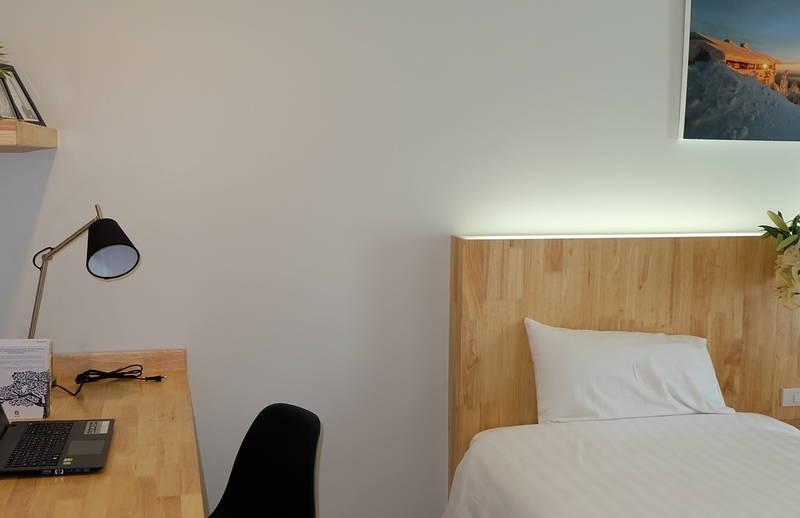 Work and Go – we provide WiFi Internet and wide working table in your rooms to fulfill your work hours. 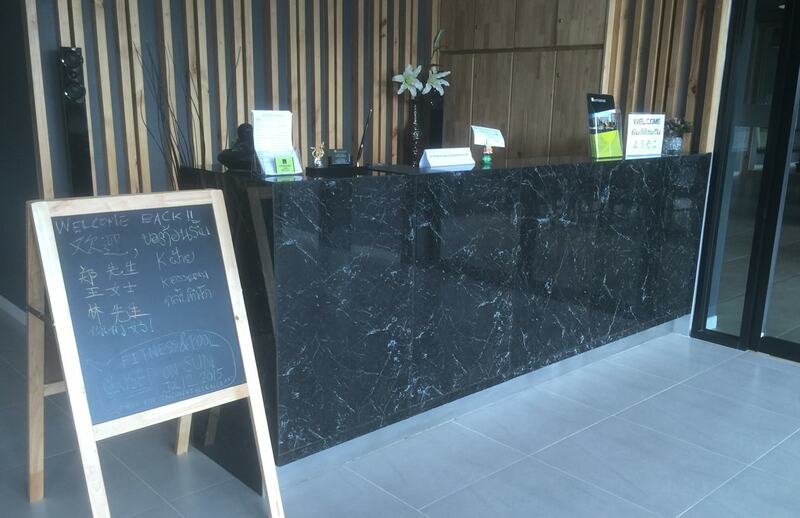 Leisure Accessible – surrounded with Thai restaurants, Japanese restaurants, Western restaurant, convenient stores, banks, and markets. 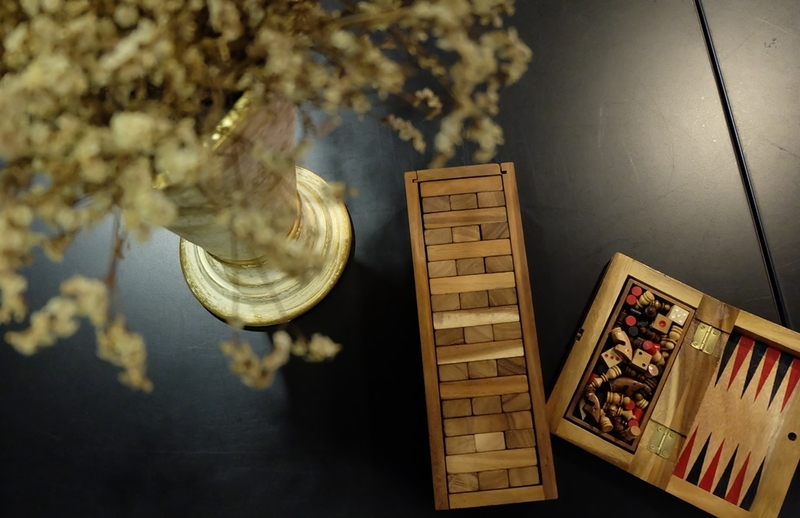 Taking only 40mins. 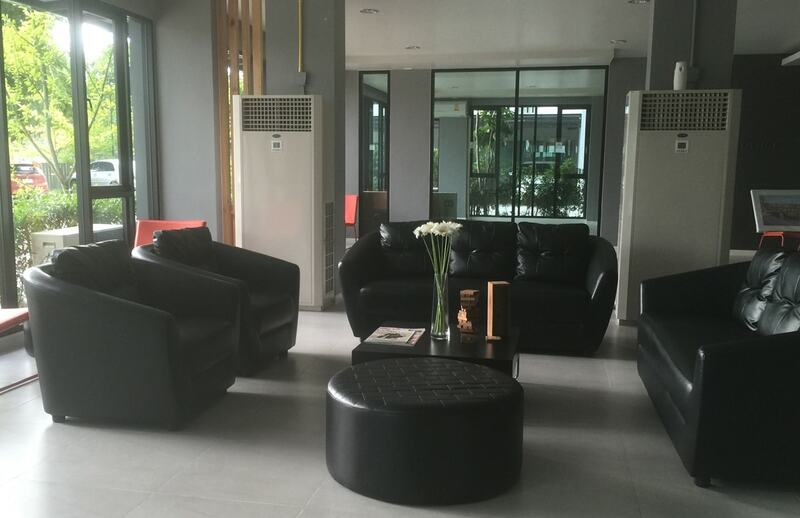 to Pattaya and Sriracha for outing, sightseeing, dining, clubbing etc. 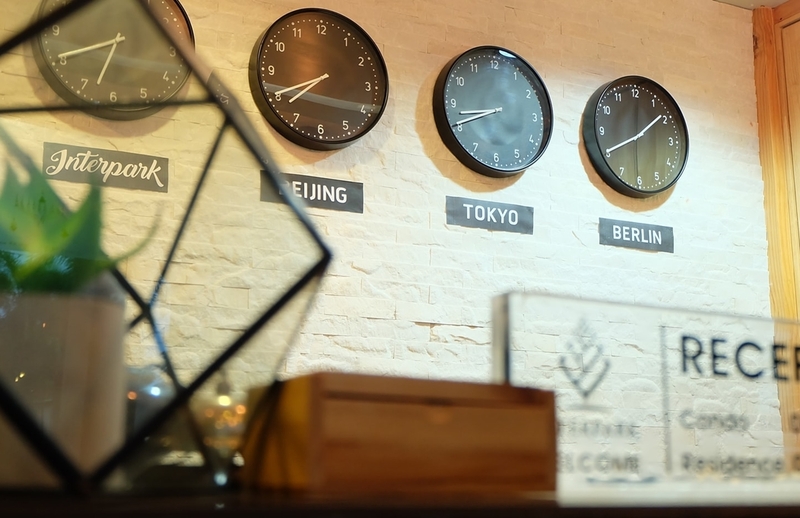 Or taking only 1.50 hours driving to Bangkok. 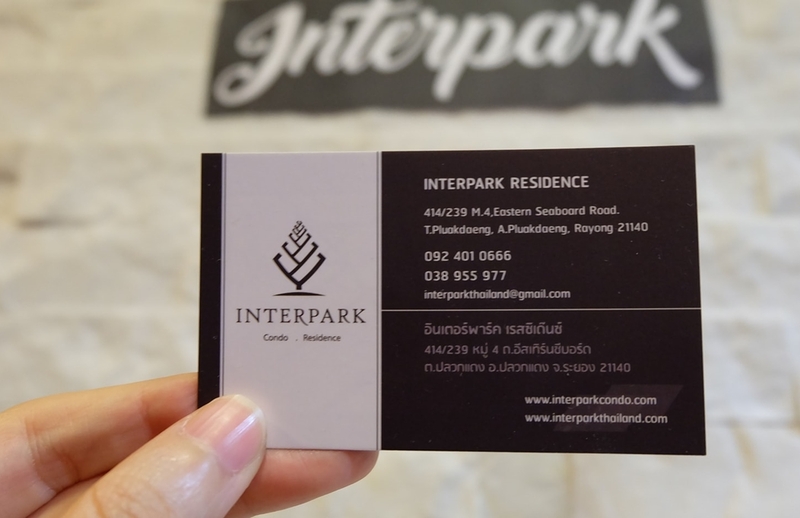 INTERPARK RESIDENCE can definitely be the first choice for businessmen, foreign partners, salesmen, family, auditors and visitors when coming to Rayong-Chonburi.